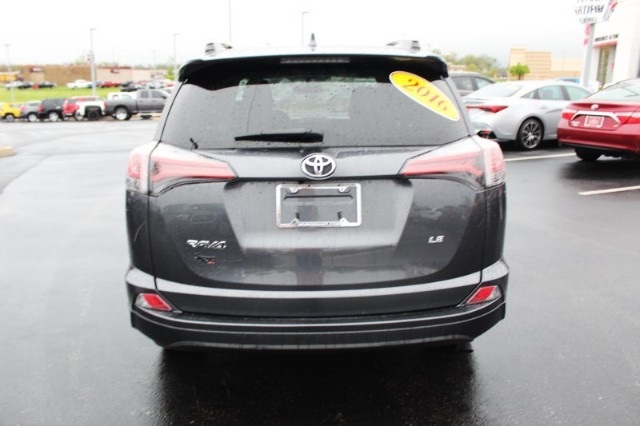 Vehicle pricing is believed to be accurate. 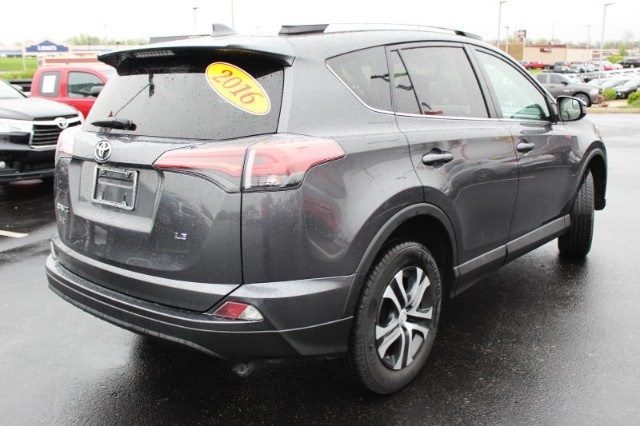 Tax, title, registration and $179.81 dealer admin fee are not included in prices shown unless otherwise stated. 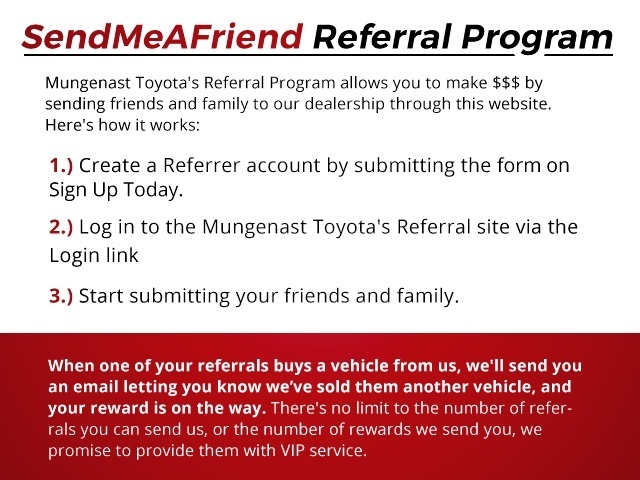 Manufacturer incentives may vary by region and are subject to change. 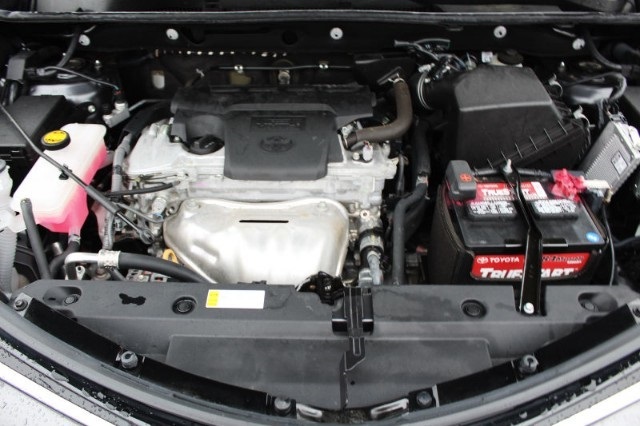 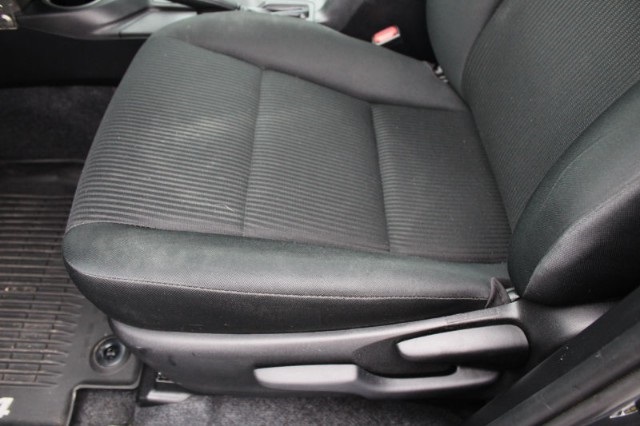 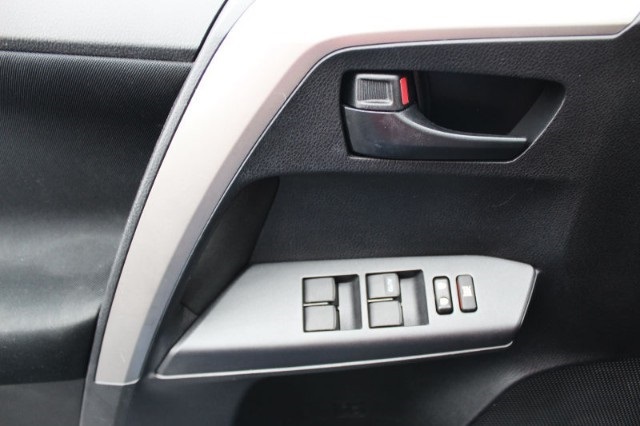 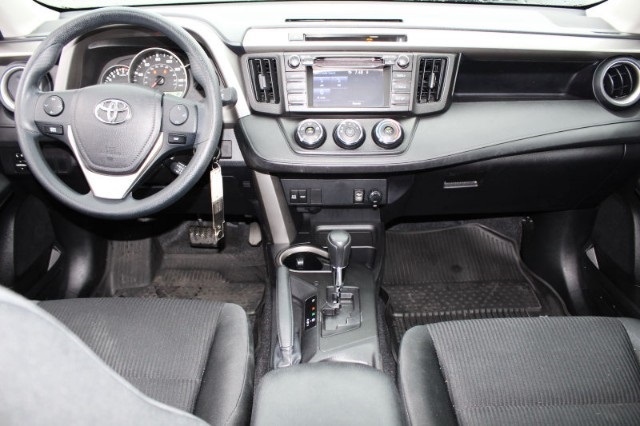 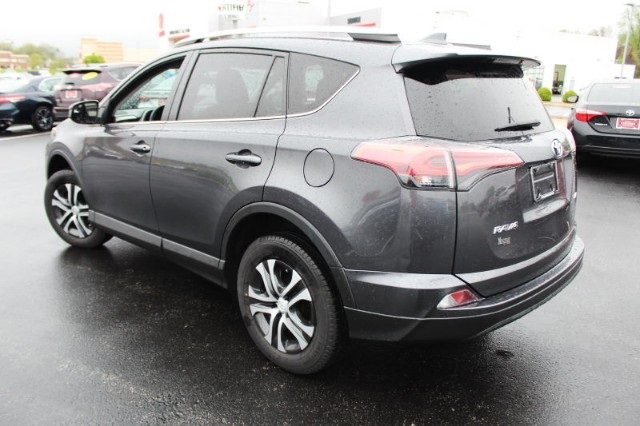 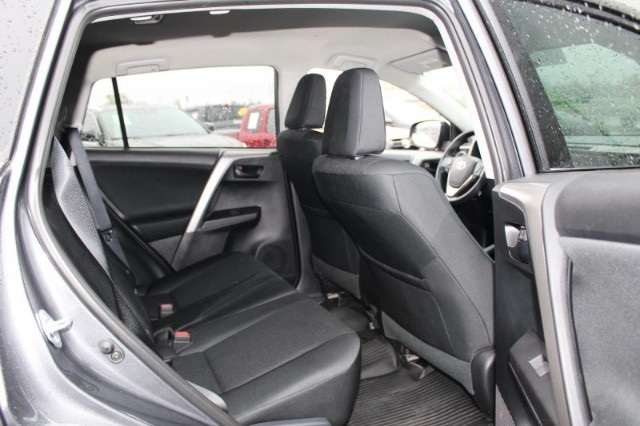 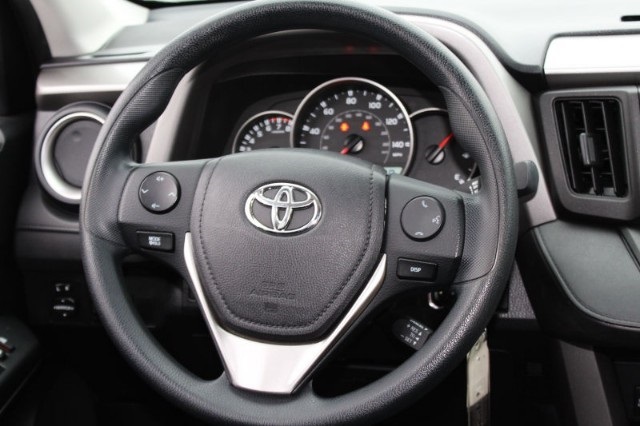 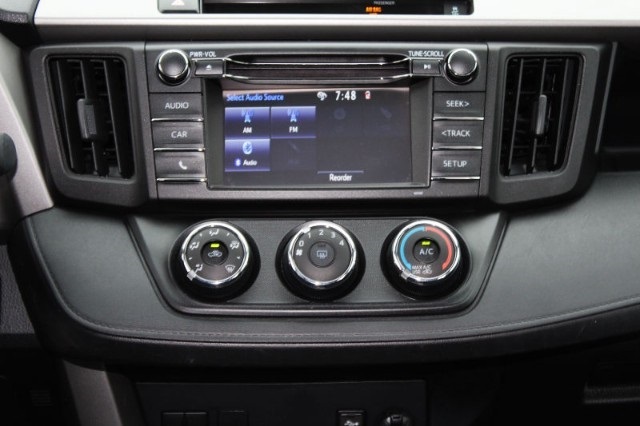 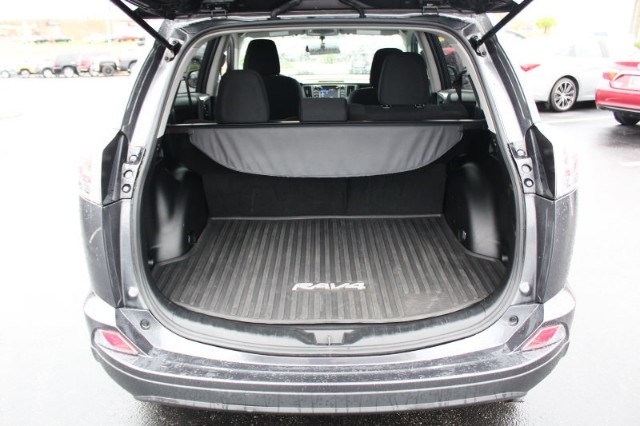 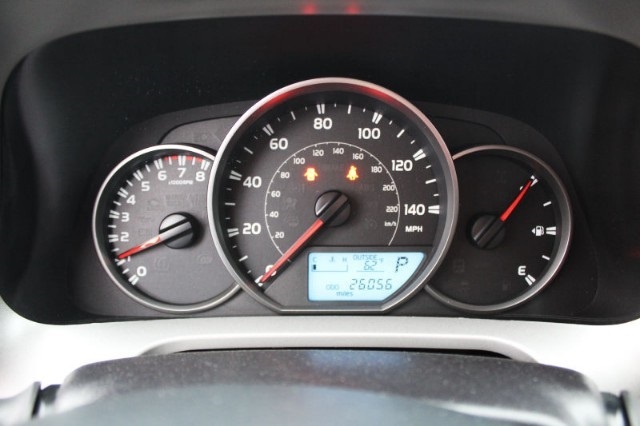 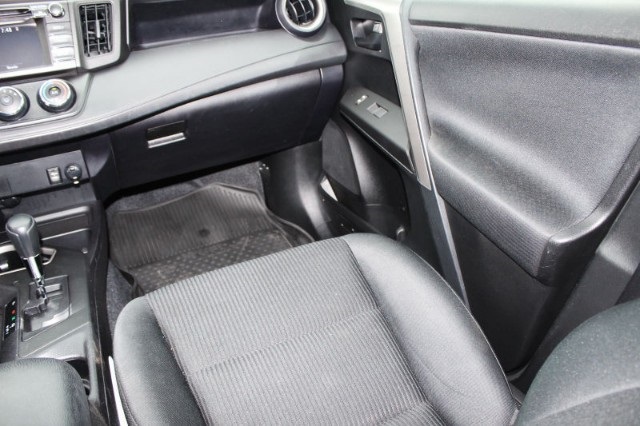 Vehicle information & features are based upon standard equipment and may vary by vehicle. 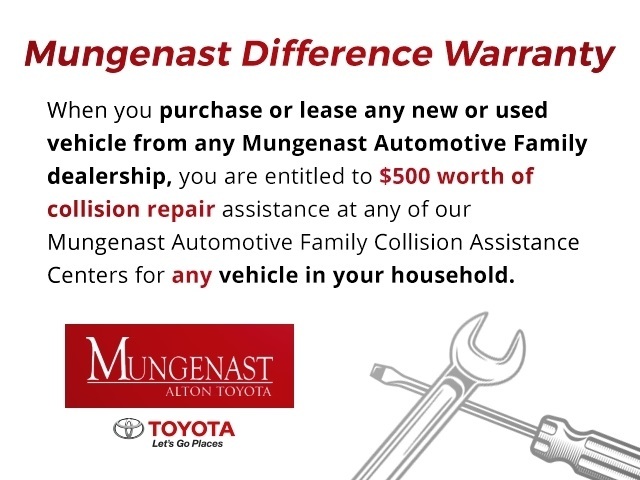 Monthly payments may be higher or lower based upon incentives, qualifying programs, credit qualifications, residency & fees. 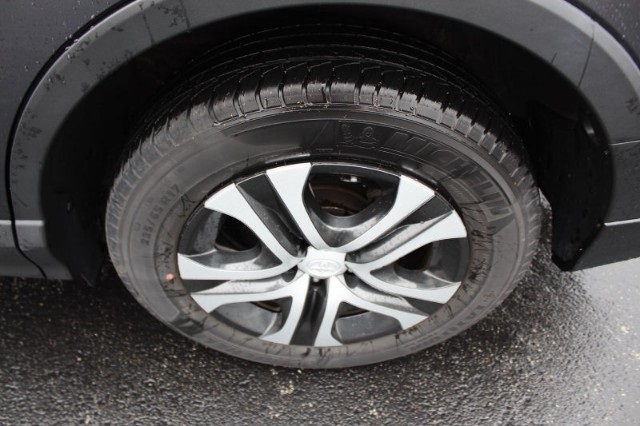 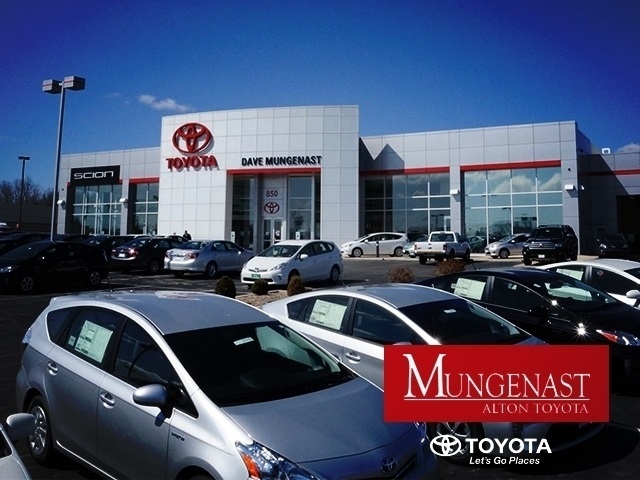 No claims, or warranties are made to guarantee the accuracy of vehicle pricing, payments or actual equipment. 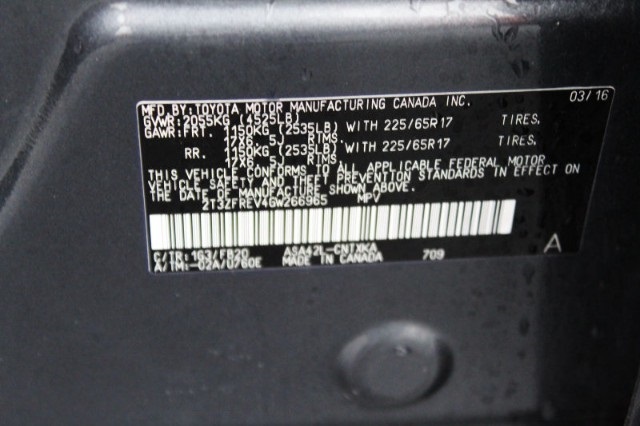 Call to confirm accuracy of any information.  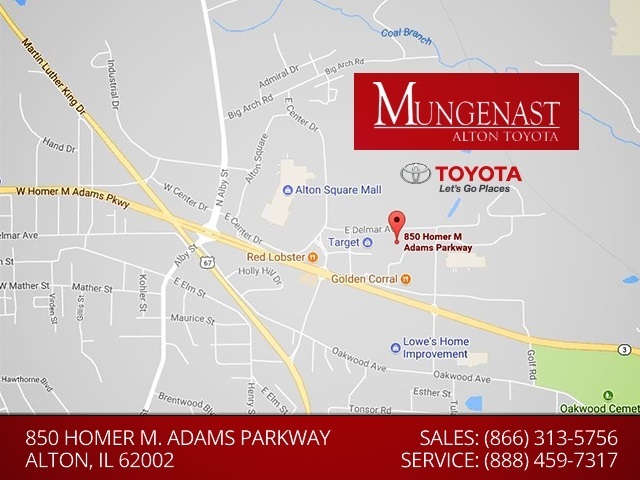 Since 1965 the Mungenast Family has provided the greater Alton area with top quality vehicles at competitive pricing. 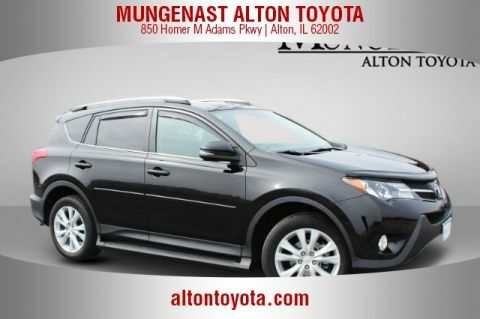 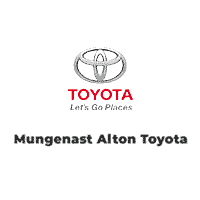 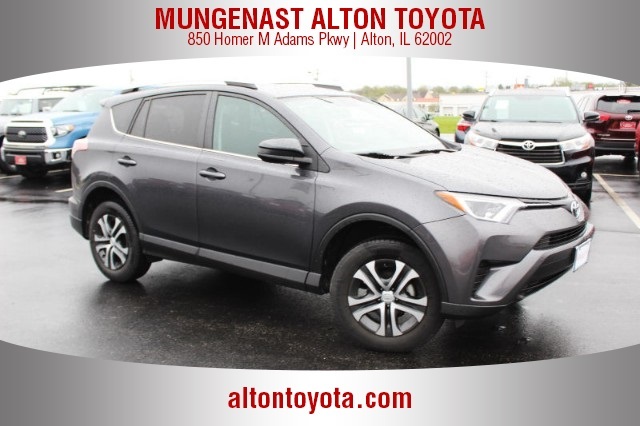 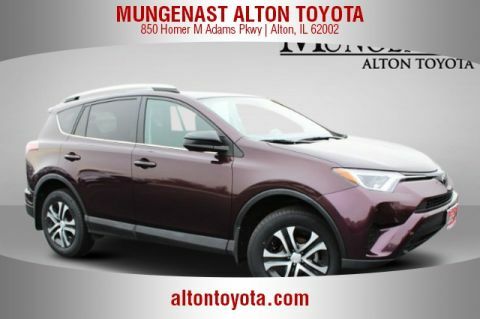 Mungenast Alton Toyota was opened in 1986 and is a nine-time Toyota President’s Award-winning dealership, based on customer satisfaction. 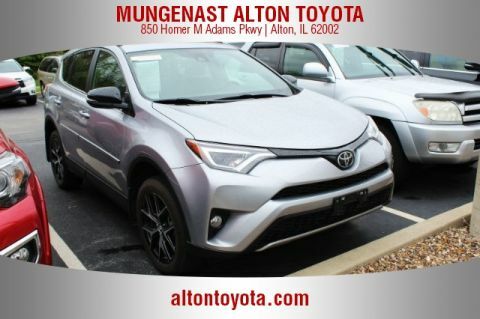 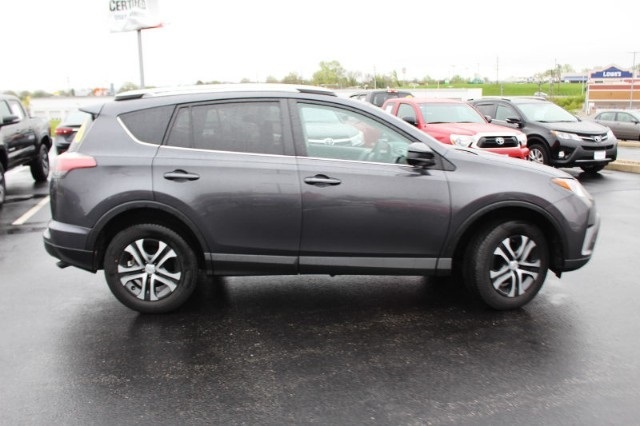 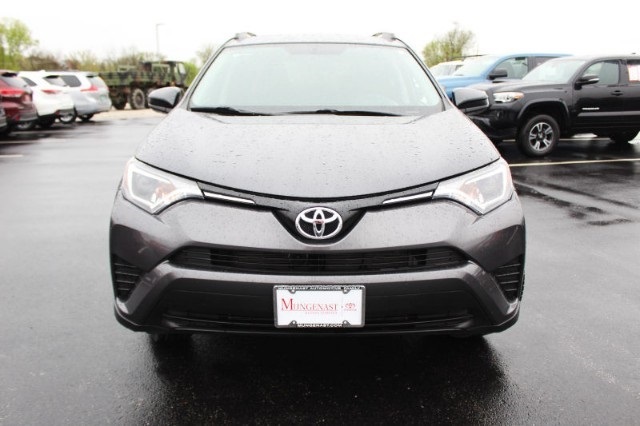 Our new Toyota and used car dealership in Alton, IL serving Florissant MO, Edwardsville IL and St Peters MO takes pride in providing customers with a great car-buying experience and superb customer care.